Immersive Technologies has partnered with Australian-based Downer to launch a fuel efficiency technology aimed at giving mine management an affordable way to address the challenges of rising fuel costs and environmental responsibility. This technology is embedded in an upgrade to Immersive Technologies’ leading range of Advanced Equipment Simulators. It is designed to give mining equipment operators the skills and knowledge they need to operate in a productive manner while assessing and eliminating behaviors that cause excess fuel consumption. 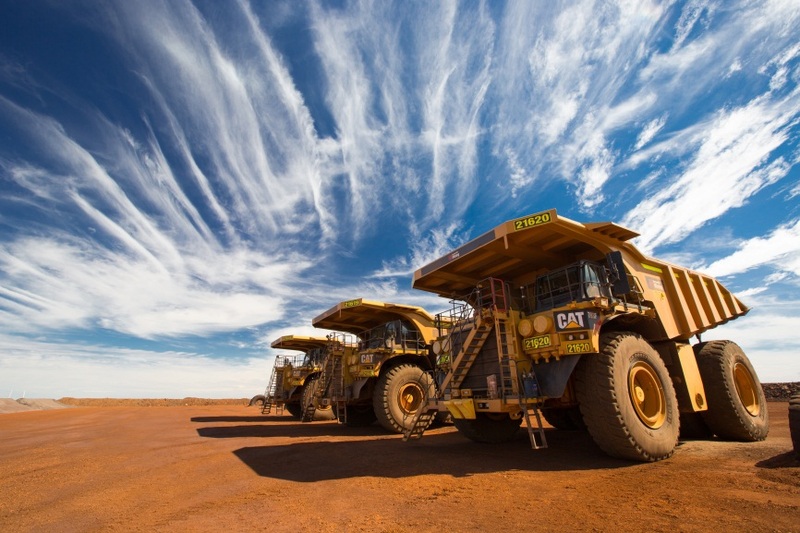 As the mining industry heightens its focus on reducing costs and increasing productivity, Immersive Technologies has worked closely with Downer, one of Australia’s leading mining contractors, and major OEMs to deliver a solution that reduces fuel consumption through the improvement of operator knowledge and skills. This enables mining operations to specifically target and quantify fuel inefficient behaviors during simulator training sessions. The simulator technology includes detailed monitoring of operator behaviours that directly relate to excess fuel consumption, including levels of throttle and brake application for specific situations. This has resulted in an enhanced assessment tool for managers to determine which fuel inefficient operator behaviours are most prevalent on their site and represent the greatest opportunities for savings. “This technology is a further example of Immersive Technologies working with the mining industry to solve their challenges. We took similar steps to assist the industry during a time of severe tyre shortages. Our customers now commonly report increases in truck tyre life of over ten per cent following the implementation of our tyre preservation technology into their training programs,” said Peter Salfinger, CEO of Immersive Technologies. For those mining operations that need to hit the ground running with this new technology, a training service is also now available from Immersive Technologies to facilitate rapid implementation into existing training programs. “The fuel efficiency training service is not only a cost effective way for management to target a reduction in on-site fuel costs but can be used to demonstrate a commitment to reduce on-site per ton greenhouse gas emissions,” says Bryant Mullaney, Professional Services Development Manager. This technology and training service can be applied to any Immersive Technologies Advanced Equipment Simulator running the latest version of SimControl software version 4.6. “Our customers utilizing simulators, including those which have been working hard in the field for twelve or more years will realize benefits from ongoing software enhancements including our fuel efficiency technology. This is just one way that our customers receive maximum value from their investment,” Mullaney says. The fuel efficiency service includes a session to train the trainer, fuel efficiency simulator curriculum, lesson plans and on-site Training Consultant support to fully integrate the new fuel efficiency training capabilities. Downer EDi utilizes Advanced Equipment Simulators from Immersive Technologies to ensure the best possible training and resources, maintaining their competitive edge and focus on the environment.